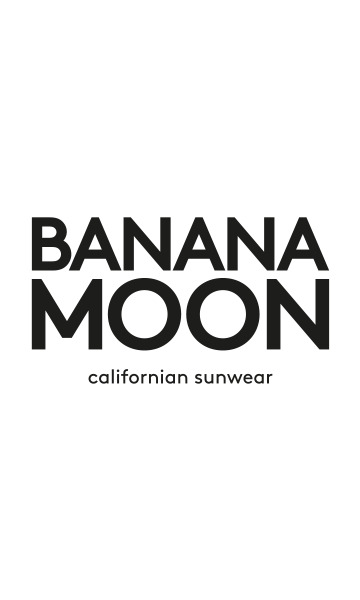 BOREE GULFSTREAM women's white T-Shirt from the Banana Moon summer 2018 collection. The centre of this white T-Shirt features a colourful, floral, pineapple print with graphic black leaves. Pineapple prints are THE must-have this summer! The BOREE GULSTREAM T-shirt has a round neckline, short sleeves and a decorative pompom band around the hemline. It is very comfortable to wear in 100% cotton. The BOREE GULFSTREAM white T-Shirt could easily be worn with shorts or trousers: LAPY VIRGINIA shorts and CUTLER CLEARWATER trousers. The BOREE GULFSTREAM T-Shirt is available in sizes S, M, L and XL.